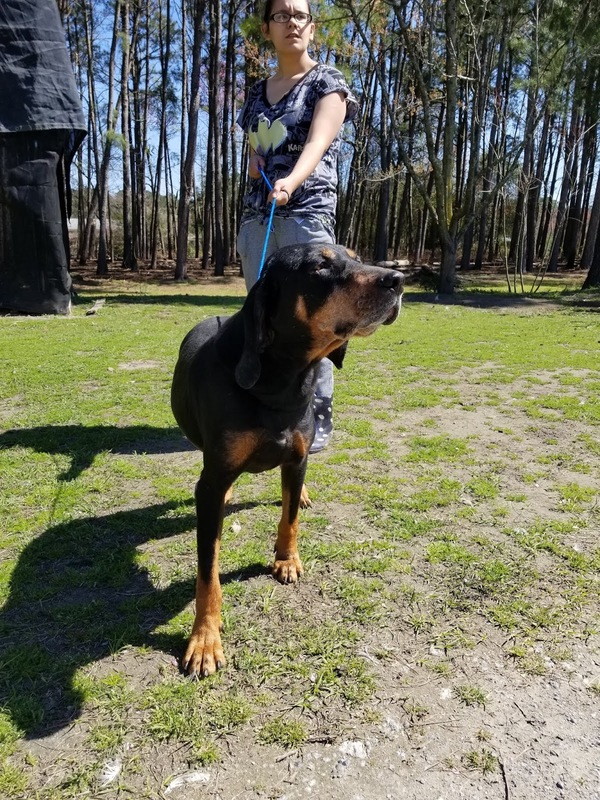 Gio Fund is a section 501(c)(3) non-profit no-kill animal welfare fundraising organization serving the greater Wilmington, North Carolina area. 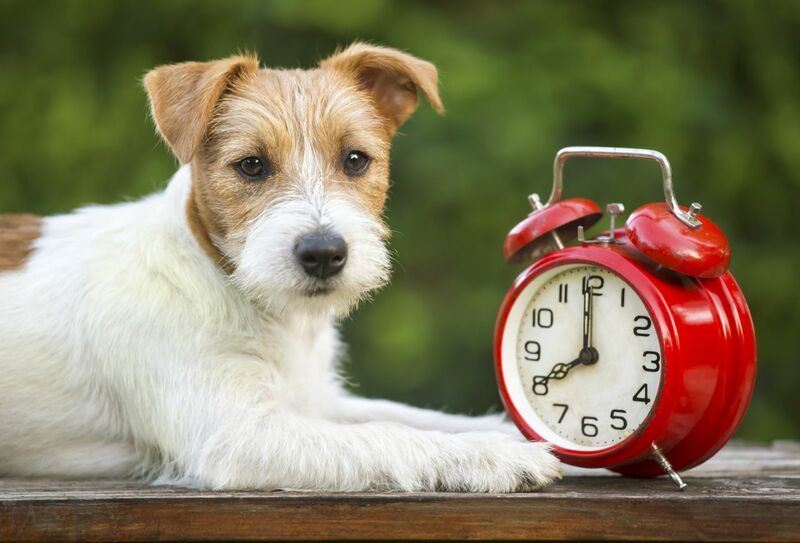 Incorporated in Morris County, New Jersey in March 2011, our founders and volunteers are dedicated to raising the much needed funds to help at risk dogs receive shelter, food and medical care. Tony is up for adoption! 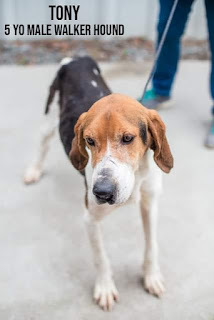 Tony is a male hound mix approximately 5 years old. He is seeking a family or person who enjoys hugging, napping on the couch and watching him be silly. Tony ended up in an overcrowded kill shelter in rural North Carolina. 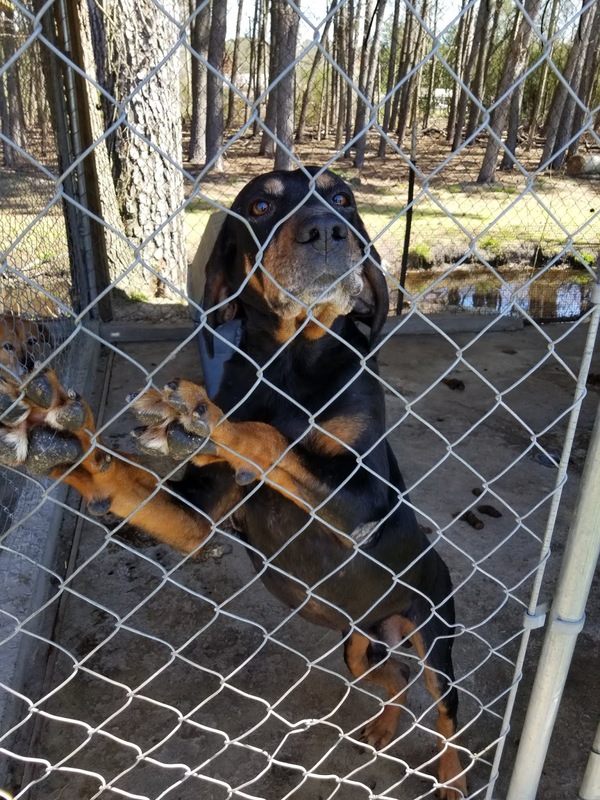 The Bladen County, NC shelter is filled with hounds this time of year. As soon as hunting season is over, these gentle creatures are often surrendered to the local shelter. If they can't find homes, they will most likely be put down due to lack of space. 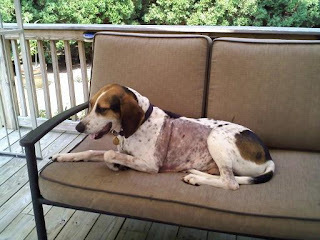 Thank you to our friends at Eleventh Hour Rescue for taking in another one. Tony is about 50 pounds. He would do well in a home with other pets, but not required. Tony does not mind being lazy and just lying around the house. Tony is also most likely heartworm positive, but will be receiving treatment. Tony has been neutered. Please feel free to contact Chris Rogers from the Gio Fund at 973 975 8383 or crogers@giofund.org for more details. If you'd like to meet him, please complete an application at www.ehrdogs.org & be sure to mention his name - TONY! He will be in NJ and ready for adoption in mid April 2019. Bud is up for adoption! 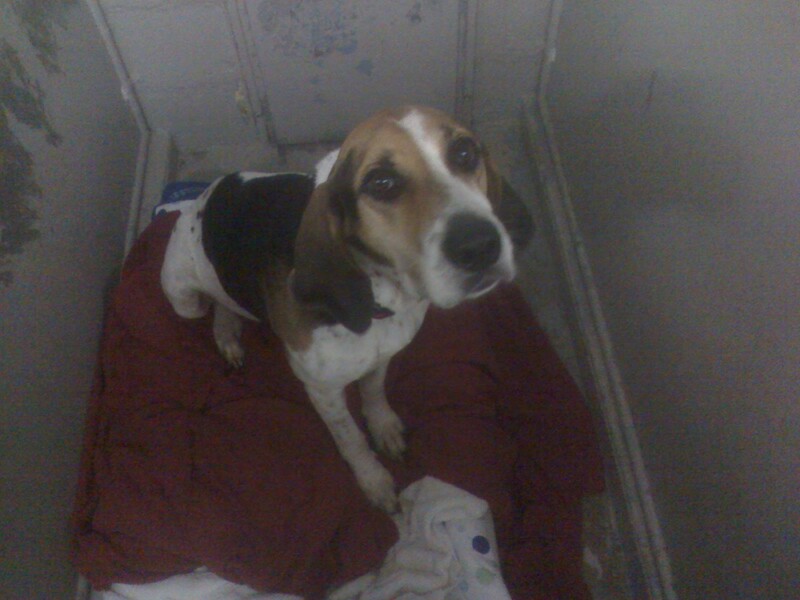 Bud is a male hound mix approximately 5 years old. He is seeking a family or person who enjoys hugging, napping on the couch and watching him be silly. Bud ended up in an overcrowded kill shelter in rural North Carolina. He had a commitment, but it fell through. So the nice people over at Eleventh Hour Rescue agreed to take him. He is about 50 pounds. He would do well in a home with other pets, but not required. Bud does not mind being lazy and just lying around the house. Bud has had a successful FHO (hip) surgery to help some joint issues he was born with. Bud is heartworm negative. Bud has been neutered. 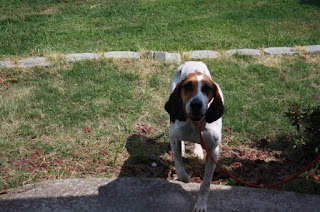 If you'd like to meet him, please complete an application at www.ehrdogs.org & be sure to mention his name - BUD! 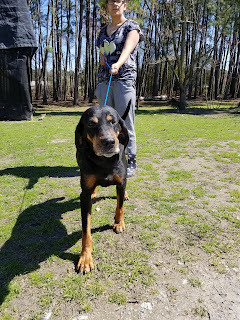 He will be in NJ and ready for adoption or a foster home in mid April 2019. 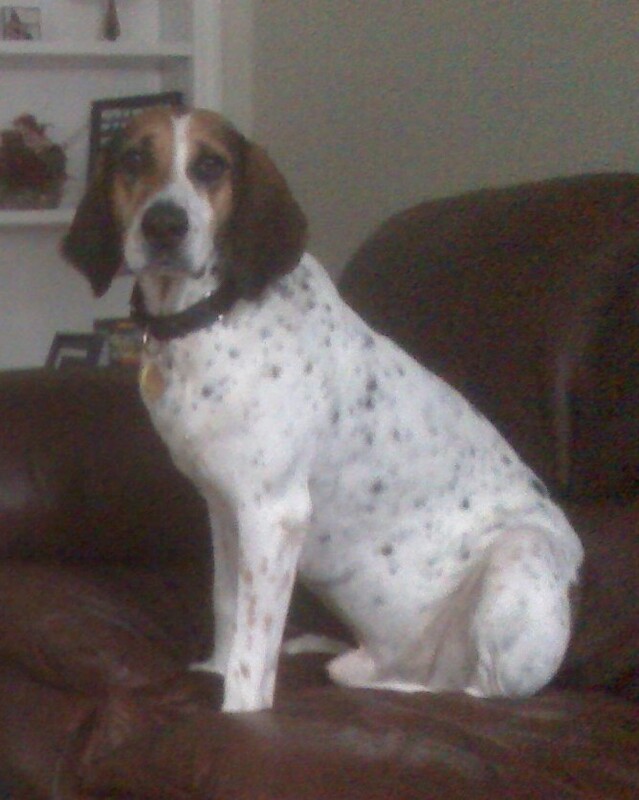 Gio was a coonhound, rescued from a kill shelter in northern Kentucky. Soon after his arrival to a rescue facility in Randolph, New Jersey, veterinarians diagnosed Gio with heartworm, a potentially fatal condition that is spread from host to host through the bite of a mosquito. While living with his volunteer foster family, a rescue organization treated Gio’s condition with a medical procedure that cost thousands of dollars. 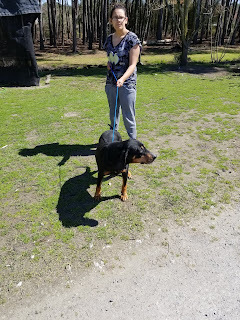 Soon after Gio had recovered from his illness, my wife and I met and fell in love with this big guy. In October of 2009 we made him a part of our own family. However, just a few short months later, Gio was diagnosed with lung cancer. After listening to the recommendation of a veterinary cancer specialist, Gio underwent surgery to remove a cancerous mass on his lung. Unfortunately, the surgeon found that the cancer had spread quicker than was originally thought. The surgery was not successful. Gio spent his last few days with us in his forever home. He will be greatly missed as his gentle and playful nature left a lasting impression on our entire family. 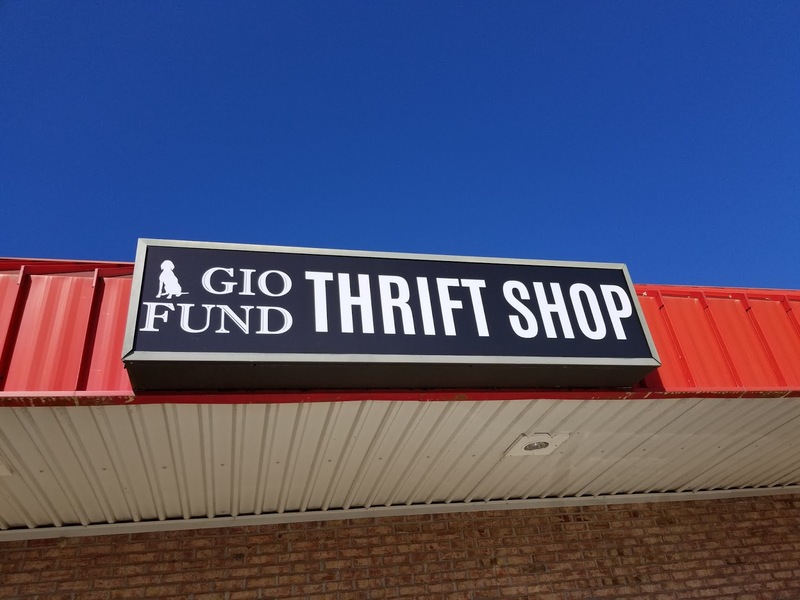 Soon after, the Gio Fund was created. 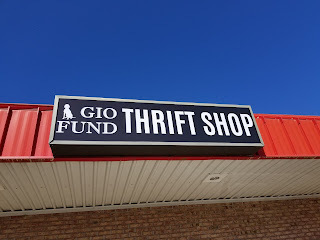 The Gio Fund is a section 501(c)(3) non-profit no-kill animal welfare fundraising organization serving the greater Wilmington, North Carolina area. 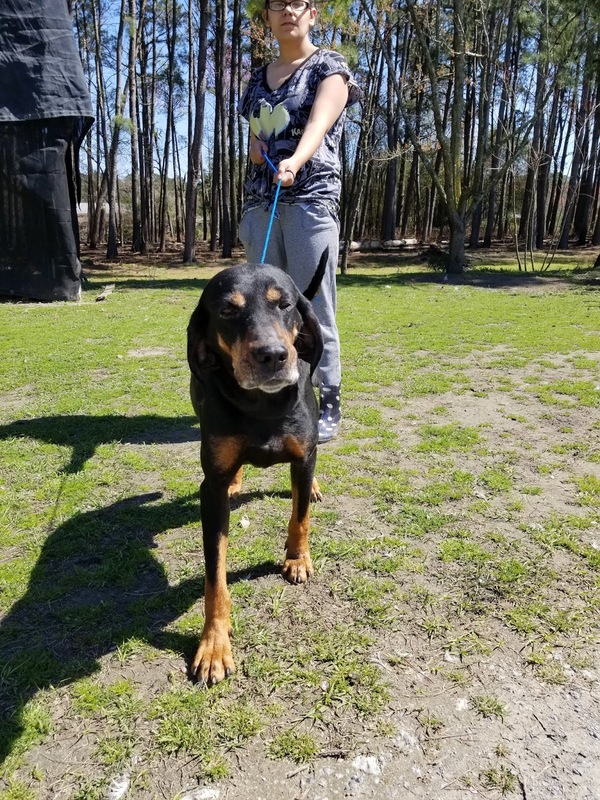 Originally incorporated in Morris County, New Jersey in March 2011, our founders and volunteers are dedicated to raising the much needed funds to help at risk dogs, like Gio, receive shelter, food and medical care. By making a tax deductible donation to the Gio Fund, we can continue to help more at risk dogs find loving homes. If you would like more information about the Gio Fund, please contact us at 910 782 8222 or visit our webpage at www.GioFund.org. is now open Wednesdays too! Help us raise money by shopping our thrift shop! Come check out our great deals this weekend! TONS of new items arrive daily! Proceeds benefit regional animal shelters! We are open 10am to 5pm Thursday, Friday and Saturday. We are closed Sunday, Monday, Tuesday and Wednesday. 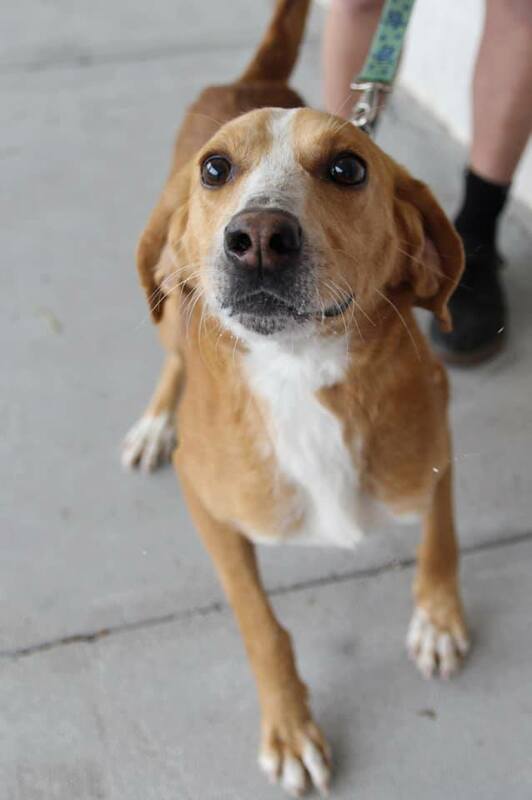 Charlie is a 2 year old male hound mix. Our volunteers found him running up and down Village Road in Leland, NC. Thank you Liza Frake and Matt Rassel! Sadly, Charlie's owners never came forward. 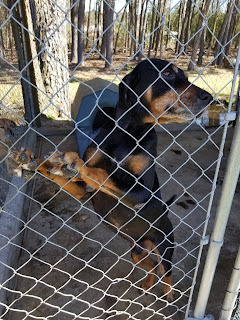 He is now in safe hands and up for adoption at Adopt An Angel www.adoptanangel.net in New Hanover, County, NC. Please fill out an adoption application with them if you would like to make him part of your family. Please mention "Charlie". Bruno is a 3 year old male hound dog. 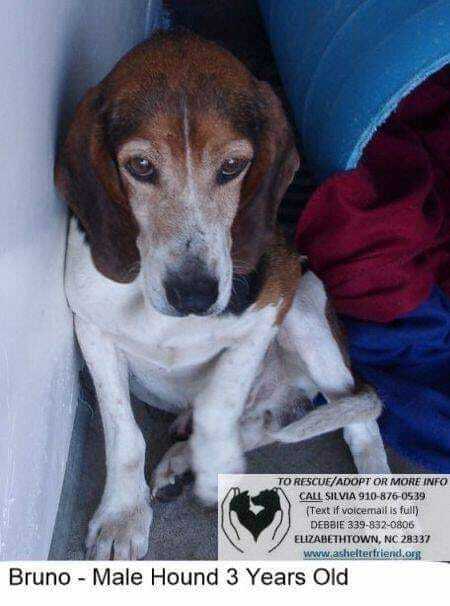 His owners surrendered him at a high kill shelter in rural North Carolina. Our rescue partners, As Shelter Friend and Eleventh Hour Rescue are helping us pull him and bring him to a foster home in New Jersey. Thank you Melissa Adkins! He will be available for adoption shortly. Please go to www.ehrdogs.org to fill out an adoption application. Please mention "Bruno". Gio Fund, Copyright 2011 - 2019. Simple theme. Powered by Blogger.